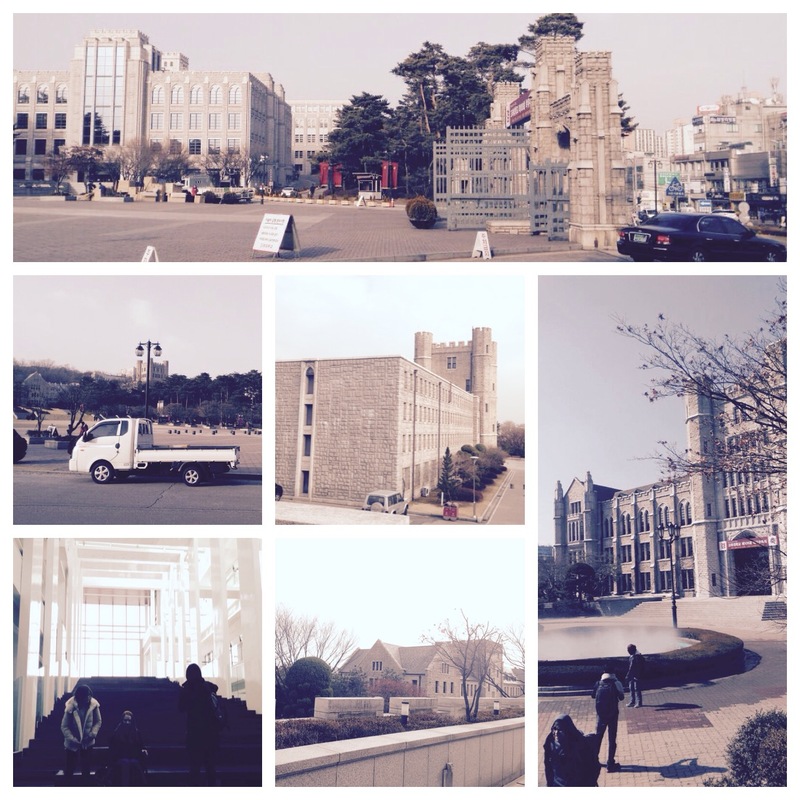 Korea University, It’s the right choice!! It’s been just a little over a month since I’ve come to Korea and I am slowly adjusting to the lifestyles and the traditions of Koreans. This is the university I will be studying at for the next 3 months!! It is an amazing campus, extremely big and most of the buildings are very modern. Right as you enter from the Front Gate you will see Central Square where there are patches of grass where students usually have picnics and order deliveries for lunch, this is a great experience and bonding for students as the play games and talk (sadly it is too cold to experience it right now). They also have an underground structure which connects to the Business building, the great thing about this is that there are convenient shops, coffee shops, restaurants, study areas and many other things inside for you to explore and enjoy during your break periods. -Organise dinner and lunch meets, etc. Because there is a huge group of exchange students, we are split into 7 groups of around 50-60 students and in each group there is around 10 buddies who each are assigned to 3-5 students who they would mostly be in contact with. The members of KUBA are all very friendly and extremely fun to hang out with, most of them can speak english and those who can’t still try their best to speak with you. 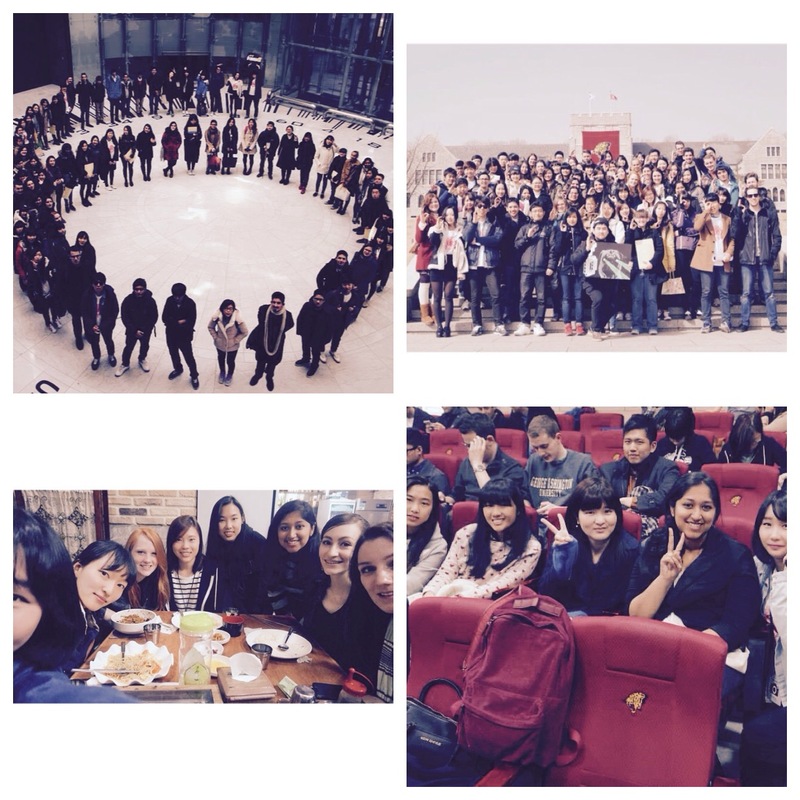 UTS Global Exchange Korea University, It’s the right choice! !